" t = l/&p[oxidant] = time for the organic to fall to 1/e of its initial value; except as shown here, rate constants are found in text. h Note: This is only for the forward reaction. Since the adduct decomposes back to reactants under most atmospheric conditions. The effective atmospheric lifetime is much longer.
' Based on k (CI + C2H2) = 5.3 x 10-11 cm3 molecule-1 s-1 from k„ = 5.7 x 10"311 cm6 molecule-2 s-1, kx = 2.3 x 10-ln cm3 molecule-1 s-1 and Fc = 0.6 (Atkinson et al., 1997a). ''Using k = 6.8 x 10-17 cm' molecule-1 s-1 (Atkinson, 1994). The H02-aldehyde reaction is in parentheses because, as we shall see later, it is a reversible reaction that is sufficiently fast in the reverse direction under typical tropospheric conditions that no overall reaction, in effect, occurs. 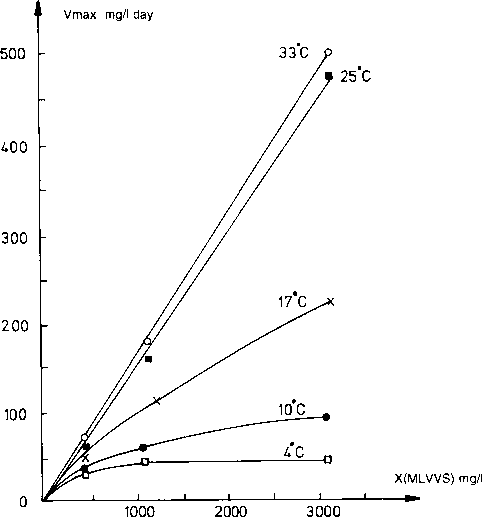 Each of these reactions, both the kinetics and mechanisms, are discussed in the remainder of this chapter.